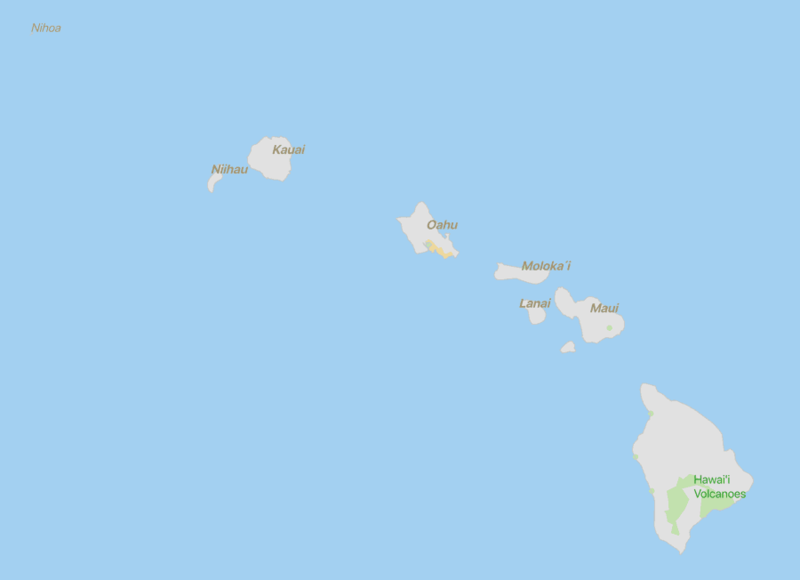 Heavy rains and convection that occurred between April 14 and 15th pushed Waipā Garden in Kauai, Hawaii to set the new record for the greatest 24-hour rainfall total. Map showing the relative location (red triangle) of the Waipā Garden rain gauge. 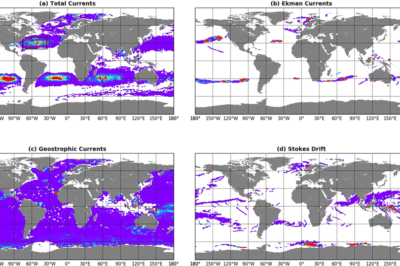 Map created using Natural Earth data. 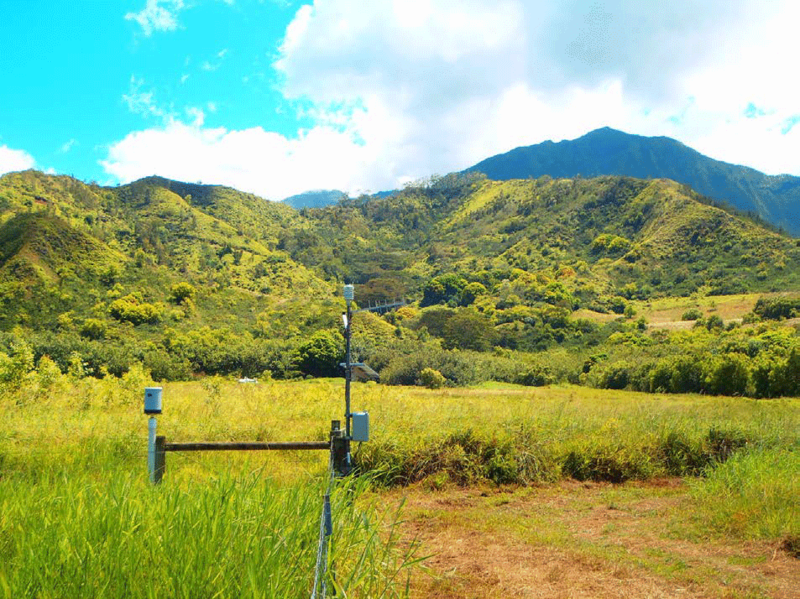 A rainfall gauge located at the Waipā Foundation, just west of the town of Hanalei in northern Kauai measured a total rainfall during that period of 49.69” (1262 mm). 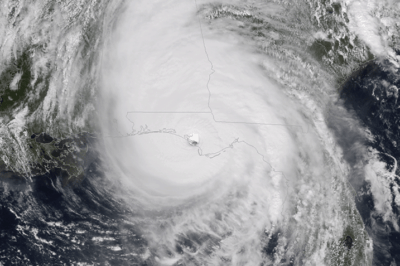 The previous record was 43 inches at a location near Alvin, Texas, on 25-26 July 1979 as a result of the landfall of Tropical Storm Claudette. 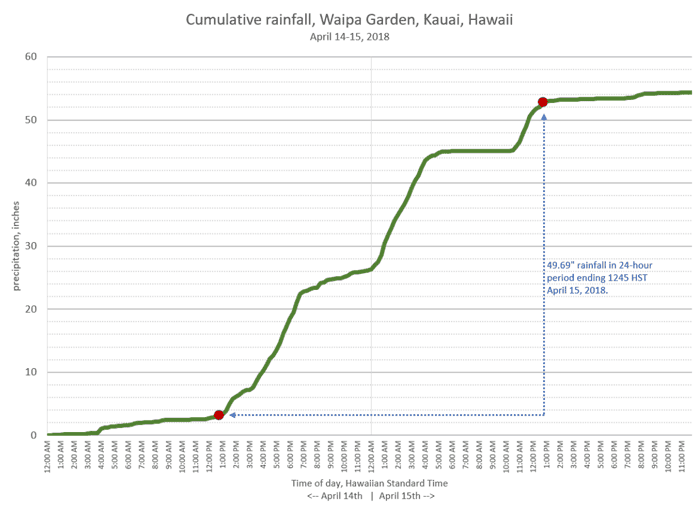 Rainfall accumulation at Waipā Garden during 14-15 April 2018. The observations bracketing the 24-hour period are noted in red. Data from the Waipā Foundation. 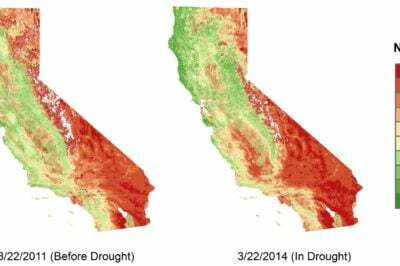 The 24-hour rainfall record was certified by the National Climate Extremes Committee (NCEC).